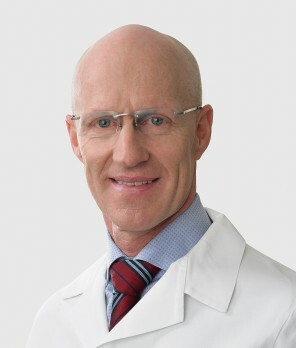 Dr. Gislason received his graduate degree from the University of Iceland in 1986, and has completed his internal medicine residency at Baylor College of Medicine and fellowship in gastroenterology at Johns Hopkins Hospital. He has been with Digestive Care Center since 1998. He is certified by the American Board of Internal Medicine – Gastroenterology. In addition to providing consultative gastroenterology care, he specializes in colonoscopy, upper endoscopy, therapeutic endoscopy (ERCP), endoscopic ultrasound (EUS) and treatment of liver disease. Dr. Gislason is involved in many professional societies including: American Society for Gastrointestinal Endoscopy, American Association for the Study of Liver Diseases and the American Gastroenterological Association.